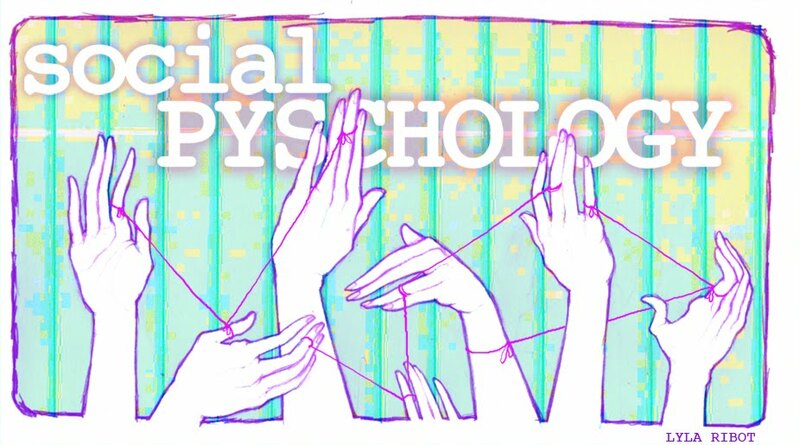 Social Psychology at Pratt: Are social norms steadily unraveling? This article in USA TODAY is about research that has been analyzed across six decades that concludes that “young people today are less concerned about social approval and society’s standards than their peers of generations past.” Out of the responses from 40,745 children, adolescents and young adults find less need keep to social norms and accepted standards of behavior. To me these findings aren’t all that suprising. Perhaps certain etiquette isn’t as highly valued as it was in the past. Michael Haines a director at the National Social Norms Resource Center at Northern Illinois University isn’t concerned as he says “other measurements of conformity to society’s accepted norms, such as teen drinking and teen pregnancy are down, indicating to him that the need for conformity depends on which standards are being considered.” Perhaps social norms unraveling doesn't mean all that much but our society is changing and adapting and some things aren't valued as highly for good or bad.